Africa has a treasure trove of natural and human resources, particularly in the energy sector. Nevertheless, the continent remains confronted with energy poverty while suffering the adverse effects of climate change. 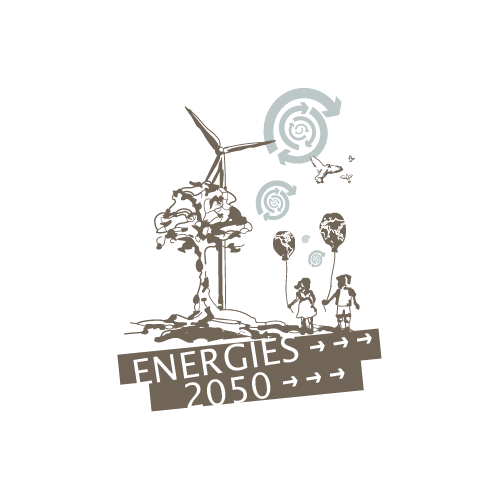 Project aimed at raising European citizens’ awareness of the energy transition by helping them to identify challenges and opportunities with the help of educational tools. Project “COP21-CMP11 / Paris 2015”, aimed at encouraging and multiplying citizen actions in favor of climate, both with individuals and with civil society organizations (associations, trade unions, networks, etc.). « Faites du Développement Durable » : a unifying initiative, bringing about a territorial dynamic in favor of a model of development that is more respectful of man and of our common natural heritage, to multiply here and elsewhere. The 21st Conference of the Parties (COP21) was held from 30 November to 11 December 2015 at the Paris Air Show, Le Bourget, France.